Barbara’s Dynamic Comedy Keynote Headline Events with Answers! 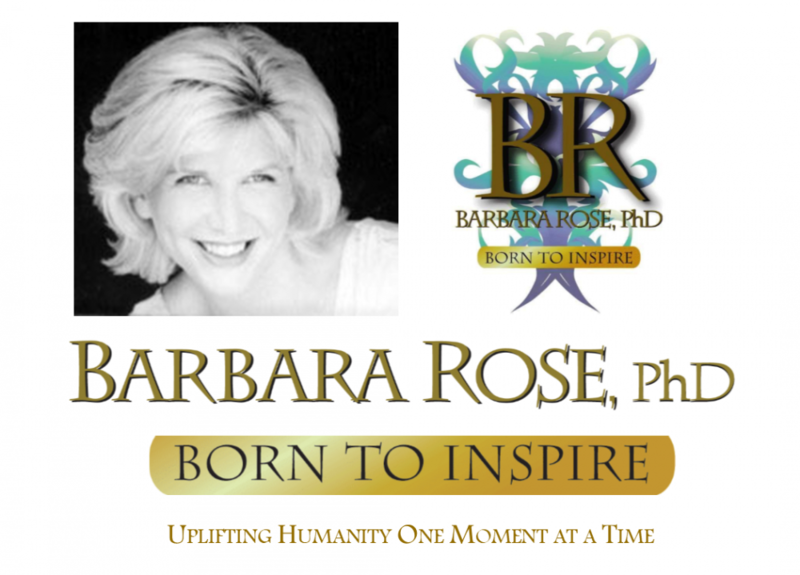 Dr. Barbara Rose’s one-of-a-kind transformational keynotes blend dynamic comedy with real life situations bringing her audiences the answers they are searching for. Are you really in a soul mate relationship? 5 ways to tell. To book Dr. Rose for a HEADLINE EVENT please click on the CONTACT tab at the top of the page on the main menu. Dr. Rose’s event topics are extremely popular. Sponsors will be contacted by Barbara’s booking agents. Click Here to See the Local Time Events in Your Local Area. HEADLINE EVENTS is a Trademark of Barbara Sherry Rose, PhD and The Rose Group. All Rights Reserved.